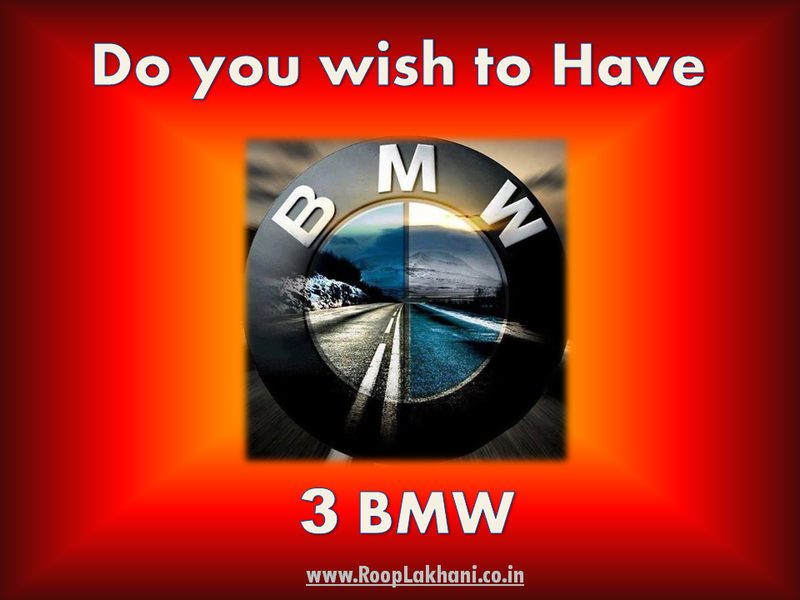 Do you wish to have 3 BMW 's ? BMW : Bless My Work. BMW : Bring Me Wisdom. 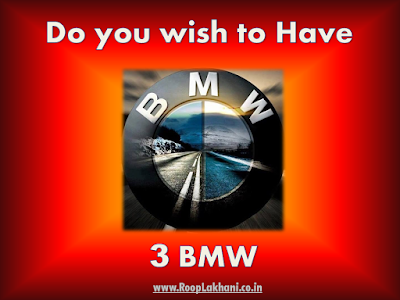 BMW : Burn My Worries.